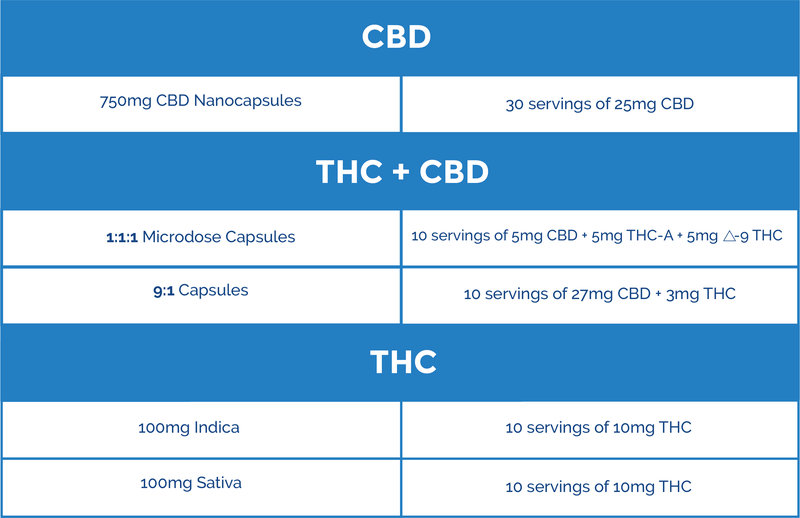 The no fuss, convenient approach to getting a reliable and consistent dose of cannabis compounds. We have carefully developed each capsule offering to provide a simple approach to getting the dose that’s just right for you. We never compromise quality in our state-of-the- art lab ensuring every experience with our capsules is dependable. It is important to start with the smallest dose, and gradually increase only if necessary. Ascertain the effectiveness of the dose by symptoms relief, not psychoactive effects. Swallow one capsule at the onset of symptom(s). Allow up to one hour for the capsule to enter the bloodstream and go to work. If you don’t achieve the desired effect, try two capsules at the next dosing. 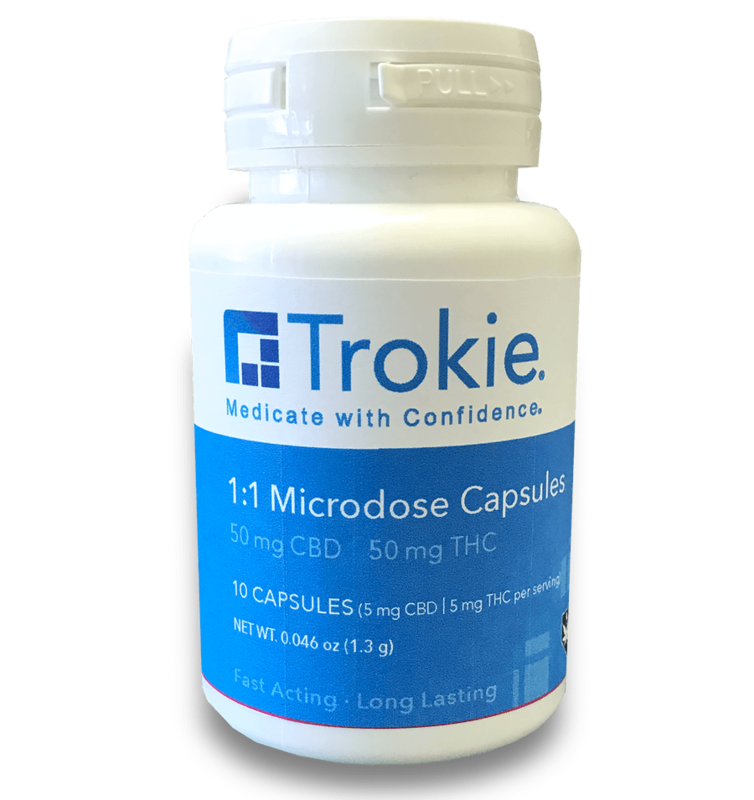 The benefits of Trokie Capsules can last up to x hours.